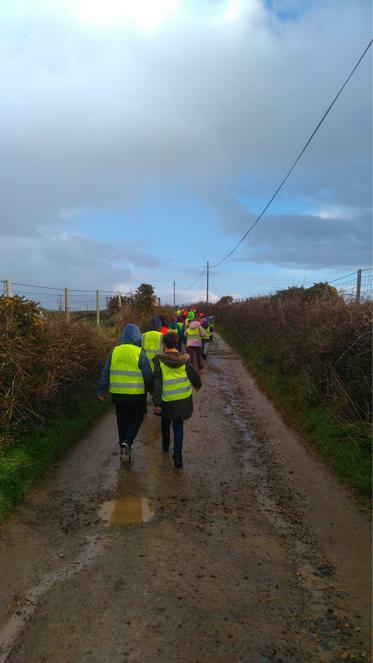 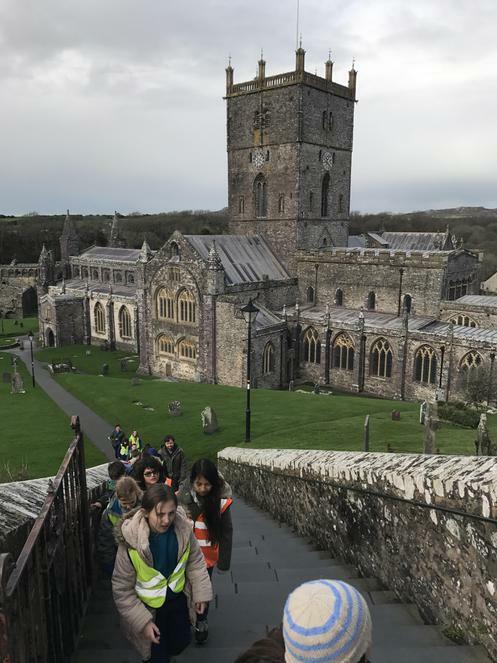 The Treginnis Farmers visited the city of St Davids today. 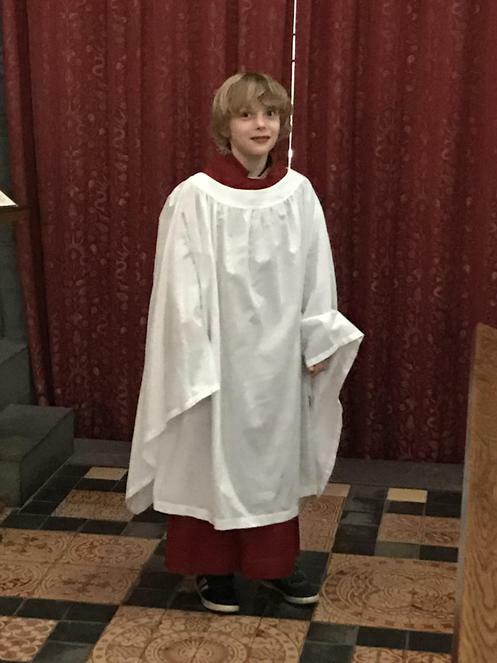 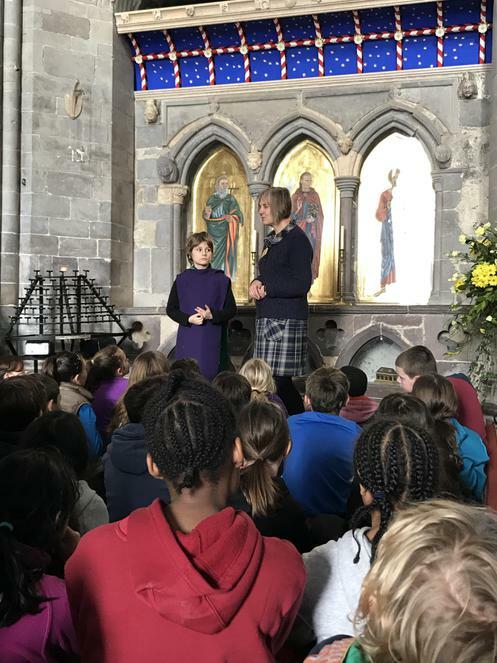 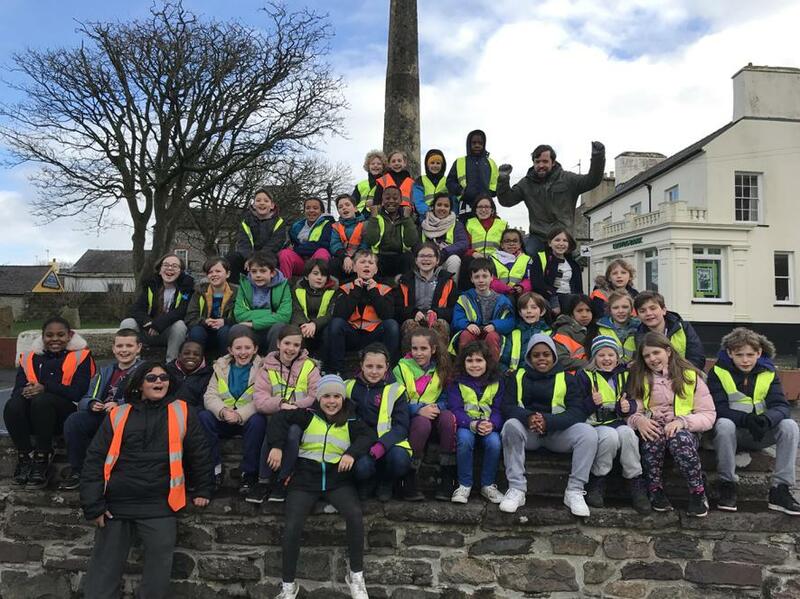 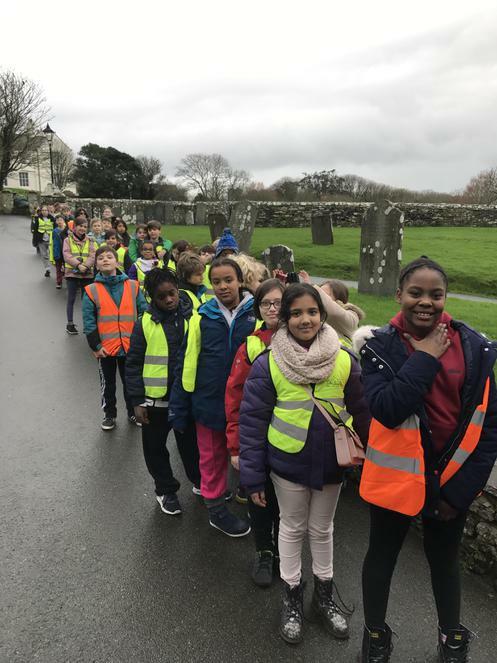 They went to the cathedral, where they learnt lots about St David, and the local shops to buy souvenirs and gifts for their friends and families. 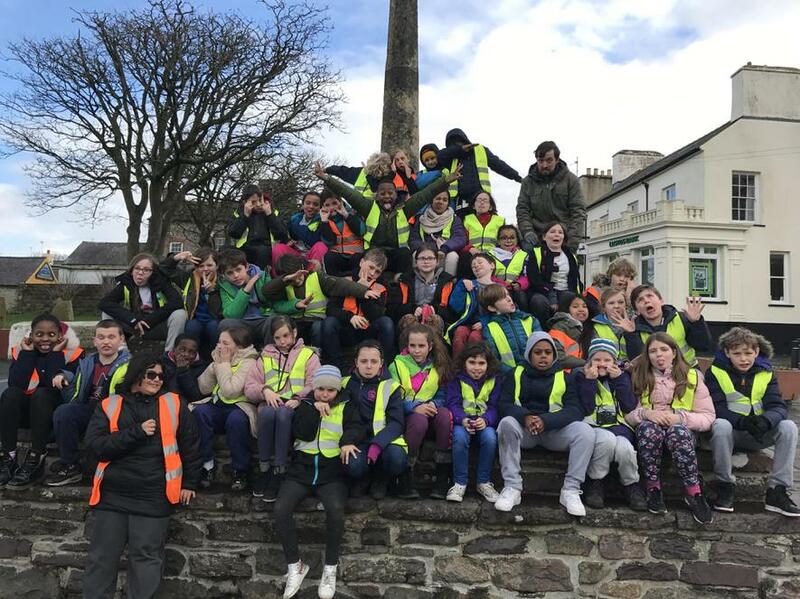 Everybody is safe and well and having a brilliant week.